Hello Friends, I have a question for you, what is your favorite night of the week? For me it is definitely Friday nights because after I get home and have dinner it’s time to sit back and relax and have some “pamper me” time. 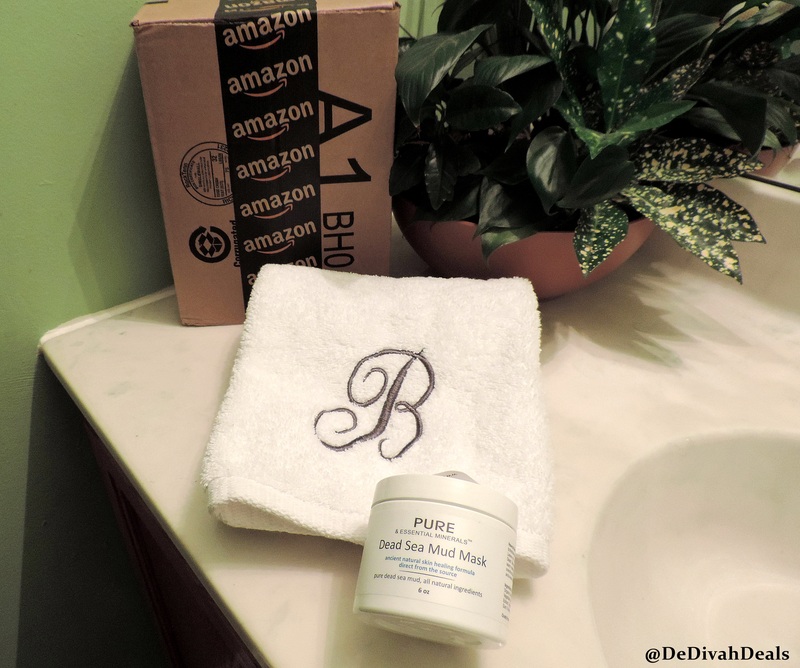 Pedicures and facials are my all time favorite at home spa treatments and last week I had the opportunity to review the Dead Sea Mud Mask by Pure & Essential Minerals. As part of this Tomoson campaign I received a product code so that I could place an order for a jar of the Dead Sea Mud Mask directly from Amazon.com. 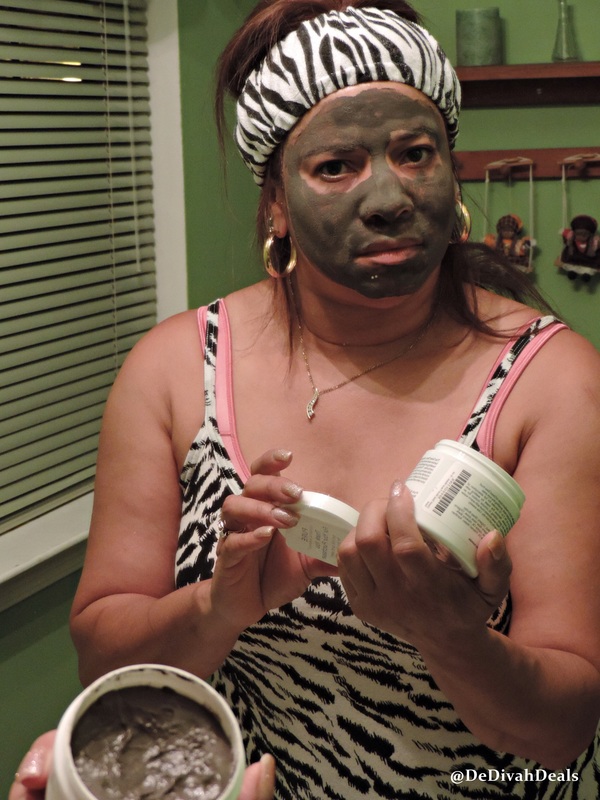 The night before receiving the Dead Sea Mud Mask I got a confirmation email which also contained detailed instructions on how to apply the product. 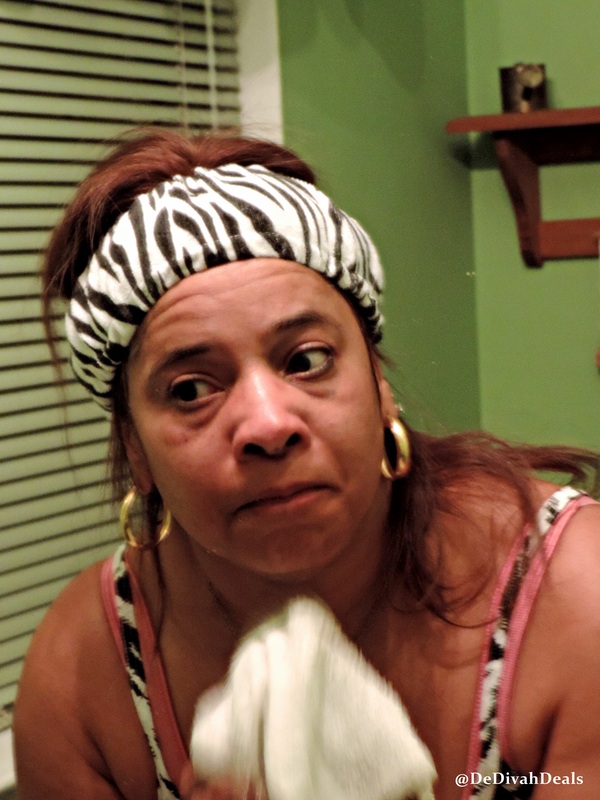 After dinner I was anxious to get started, so I grabbed my head band, removed my make-up with a cleansing cloth then washed my face with warm water. 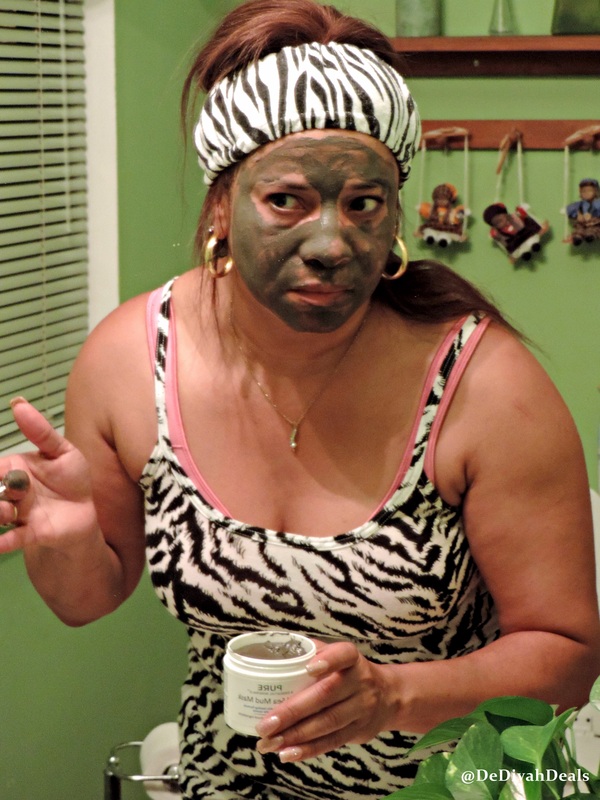 After washing my face and patting it dry I began applying the Dead Sea Mud Mask. I only put on a medium layer making sure to avoid my eyes and lips, then washed my fingers. I was surprised that it went on smoothly with no gritty feeling which is common in some mud masks. I immediately smelled the Eucalyptus Oil, which gave me a slight tingling sensation, yet there was no major skin irritation or redness and all the other ingredients are organic in nature. I kept the mask on for 15 minutes, and while waiting I read the side of the jar which contained facts about the Dead Sea. Interesting fact: The Dead Sea is located between Israel and Jordan and is 1400 feet below sea level which is the lowest point on the earth’s surface. The Dead Sea Mud Mask is supposed to draw out impurities, toxins and excess oils to leave the skin feeling soft and clean. Dead Sea minerals nourishes and restores skin’s vitality, stimulates and improves blood circulation, resulting in a wonderful glow. After 15 minutes I rinsed my face with warm water using circular motions to exfoliated the skin, then used the wash cloth to remove some remaining mud. It was a quick and non messy process that made my face feel smoother even the next morning I noticed a difference. I splashed my face with cold water which seals the pores, used a little moisturizer then poured a glass of Sweet Red. This is definitely going to be part of my Friday night “pamper me” regiment to keep my skin silky smooth all summer long. What is your favorite “pamper me” time product? Between The Dash | How Will You Be Remembered? I definitely will, I used it again the other day and am still loving it! Pampering and vino..ahhh sounds like the perfect way to spend a Friday night. I haven’t used a mask in ages, may have to try this. Your face looks so refreshed in the last pic! 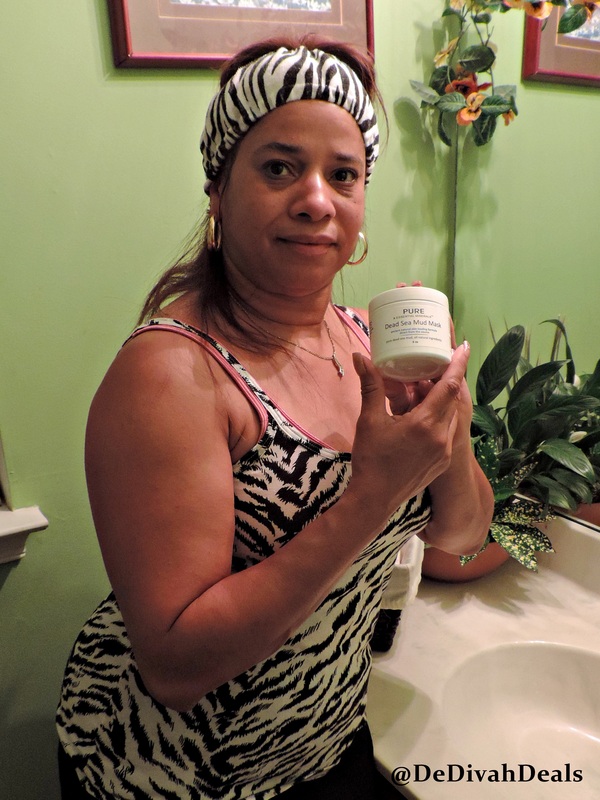 Thank you, I hadn’t had a mud mask in years and this product was wonderful, not gritty and it cleaned up well, the jar has so much product that it will last for more than a year! My face did feel fresh and refreshed afterwards, thanks for noticing. Hope you are having a wonderful week. Braver than I would be with the photos 😉 Keep up the informative work. Thank you, you know me, I like to show it…well just the face that is. Glad to see you back, I missed ya! Yes, I have finally gotten back into it, so Fridays are now truly Fri-Yays! Thanks sis, yes, there is nothing like pampering yourself with a nice manicure. Hope you had a wonderful weekend! Sounds great, hope you had a wonderful weekend! Sounds like an awesome Friday night! 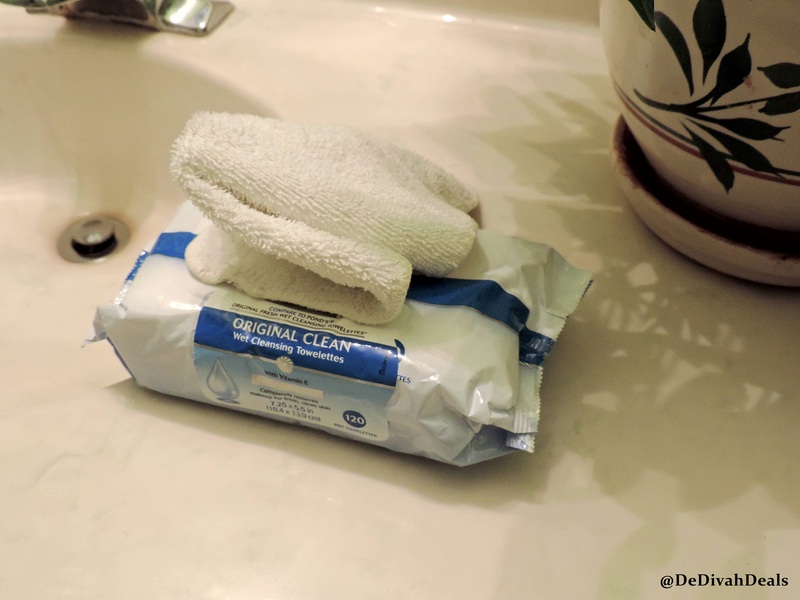 yes, I use it every Friday night and so I am looking forward to “pamper me’ time tonight! Happy Fri-Yay!